Jade Raymond to head up first-party and a 2019 launch is confirmed, but questions remain on pricing, latency. 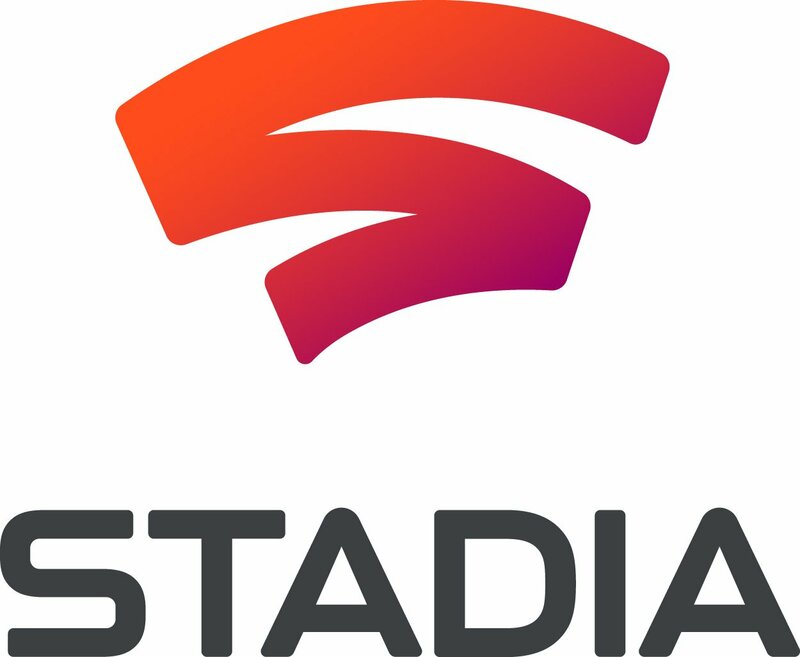 Google has finally lifted the veil on its gaming platform, officially named Stadia. At an event hosted at GDC, several Google executives, including Google CEO Sundar Pichai, detailed the specs, features, and more for the platform, all without using a dedicated hardware box. Phil Harrison, former president of Sony’s Worldwide Studios and head of European Studios at Xbox Game Studios, headed up a good portion of the event, having joined Google at the start of last year as its head of gaming, promising Stadia was a platform that no-one would be excluded from, noting the platform’s vision was one place for all the world to play, mentioning that there are 2+ billion players around the world. Harrison detailed the ease of how players can jump into a game within seconds using Stadia, demonstrated by Ubisoft’s Assassin’s Creed Odyssey, the game used as Google’s first small public footsteps into gaming with its Project Stream test at the end of last year. Google noted that Stadia is a platform that will be screen agnostic, for every device that supports video encoding. For example, it showed Odyssey across various devices, including a Chromebook via the Google Chrome browser, a Google Pixel 3 XL, a desktop tower running at the most minimum capability, a Pixel Slate, and finally, on a big screen TV via a Chromecast Ultra 4K. Google’s data centers are the console, according to Harrison. 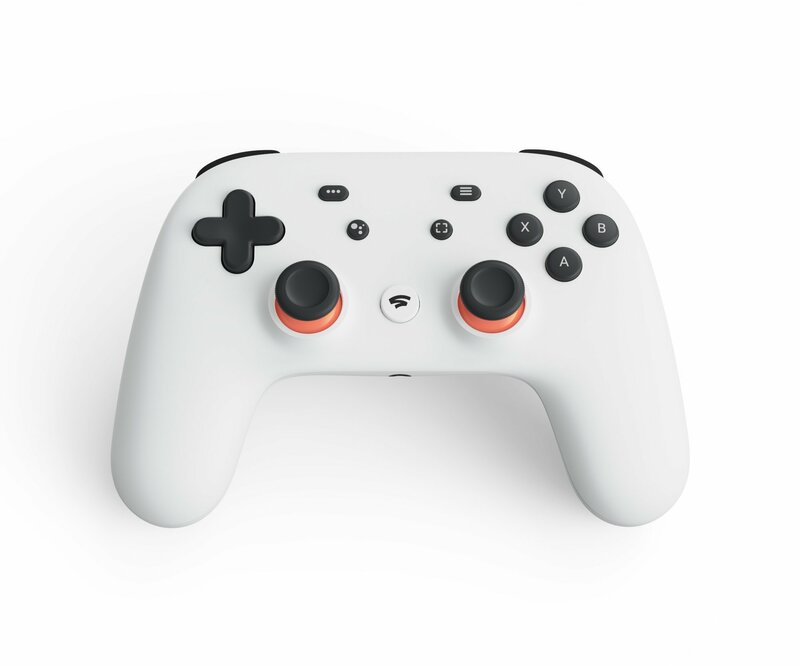 Harrison then unveiled the Stadia Controller, a gamepad that promises to “enhance” the Stadia experience. It has a capture button that can share videos at 4K to YouTube, as well as a specially made Google Assistant button for help on sections in games the user is stuck in (one segment dedicated to the button later in the presentation showed Rise of the Tomb Raider, where if a player got stuck, they could ask the assistant to bring up a video of the area they were stuck in to help get through it). The controller will be connected to Stadia by wi-fi. Harrison did say users can also use currently existing controllers to play on Stadia, including Xbox and PlayStation controllers supported by the PC. Google’s Head of Data Centers, Majd Bakar, came out to detail some of the technical infrastructure. Over 7500+ global edge nodes and Google’s Edge network will help power the platform, announcing that at launch, Stadia will be able to run at 4K HDR at 60 FPS with surround sound. But Bakar added that it’ll be able to scale up to 8K and 120+ FPS once the "inevitable" adoption rate of 8K TVs and monitors increases. There will be various partners associated with Google's Stadia. Google confirmed that Epic Games would bring Unreal Engine onboard, with Improbable, CryEngine, and more also joining as partners. 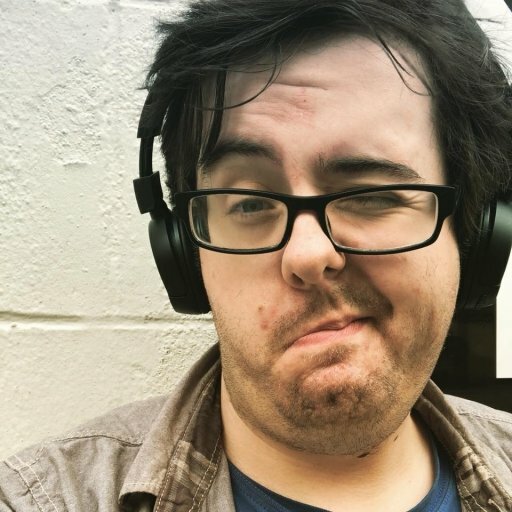 Tangent Games made a multiplayer proof of concept demo within a few weeks that showed off a persistent and incredibly destructive world that was on par with what was originally shown back in 2015 for Crackdown 3. YouTube’s Head of Gaming, Ryan Wyatt, was wheeled on stage to detail how the video service would be integral to the user experience of Stadia. One experience shown was via NBA 2K and a feature called Crowd Play. A livestream of the game can show a button to play the game, in addition to providing a mechanism for a player to join the actual match or game the streamer is in. Near the end of the presentation, Harrison announced Google’s first-party outlet, known as Stadia Games and Entertainment. Former Ubisoft and EA studio boss Jade Raymond, recently hired by Google, will head up the arm, announcing on stage that Stadia Games and Entertainment will not only work with its first-party studios, but with external partners and developers too (similar to Sony and Insomniac Games with Spider-Man, or Microsoft and Remedy with Alan Wake or Quantum Break). Harrison ended the presentation by announcing Stadia would launch later this year in the US, Canada, the UK, and most of Europe from the outset. Certain elements weren’t discussed during the presentation such as pricing and the platform’s latency, although a Digital Foundry test with Assassin’s Creed Odyssey showed Stadia's latency was around 166ms (this comes with some naturally obvious caveats, such as this was in a test environment on Google servers), a 13ms improvement on the times produced by the Project Stream test last year. In a note published after the event, IHS Markit analyst Piers Harding-Rolls said that although Google was “well-positioned” to build the platform as a “cloud gaming business,” it had a key weakness in first-party and exclusive content compared to the likes of Microsoft (and even Tencent.) This was a similar point mentioned by SuperData co-founder Joost van Dreunen in his own note after the event. “One thing that was noticeably absent from the announcement was how Google intends to differentiate on content,” van Dreunen said. “Porting well-known titles and franchises is an obvious first step, and the integration with YouTube is novel, to be sure. However, to claim a meaningful share of the market, Google will have to acquire exclusive content that will draw consumers to its offering and that’s precisely the missing component currently. Just because the console is in the cloud now does not mean that this part of the industry’s economics have changed. Watch the full presentation below.